What is expected from the testing team in these situations? From the testing point of view, it all means that the application has to be tested thoroughly end-to-end along with migration from the existing system to the new system successfully. Exploratory testing is not a testing methodology. Rather it is an approach to quality verification. 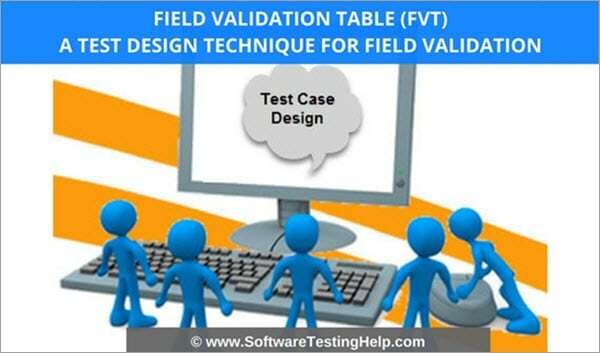 The procedure of exploratory testing execution resembles the discovery and investigation of any software product. During exploratory testing, a QA specialist examines a product, designs tests, executes test cases, and analyzes the test results simultaneously. Note – We are re-publishing this useful post with updated content. The job of a software testing professional is not an easy one. It is filled with challenges, which is equally demanding as well. Testers are supposed to be alert and enthusiastic in each and every phases of the application lifecycle. Though there are challenges, there are several tremendous opportunities as well to learn and explore the various aspects of testing methodologies, processes and of course the software in detail. A quick Recap of all the video tutorials in DevOps was explained in our earlier tutorial. Now, we will see about Shift left testing. 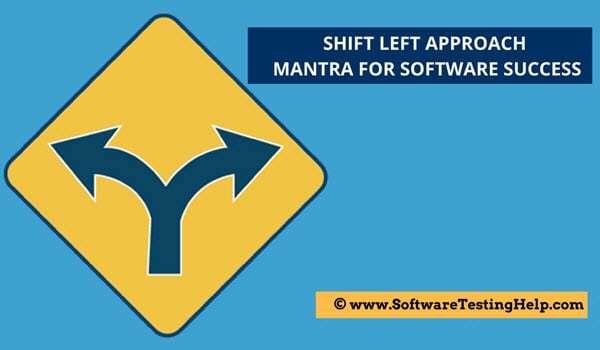 When I use the term ‘Shift Left’, you might be wondering what am I referring to Shift Left in a software?? 2+ decades ago, when I started my career as a software tester there was no separate ‘Testing Phase’ for Software development and Testers Role never used to exist at all. 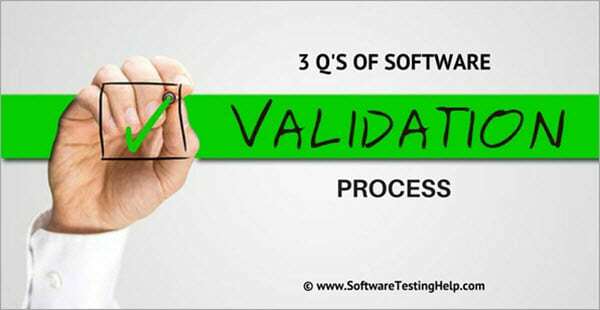 Developers used to develop the software, test themselves and make a software release.